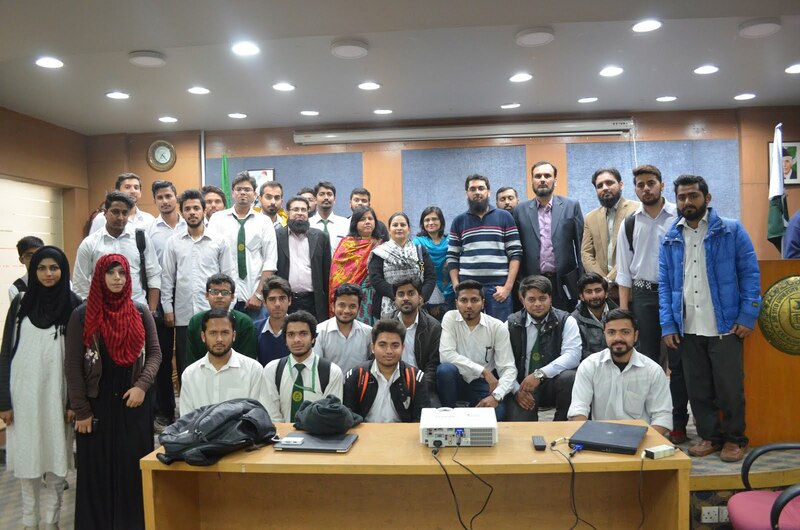 IEEE SSUET – Computer Society was founded in 2016 with an aim to provide students with endless opportunities to learn about latest development that is being made in the field of Information and Technology. IEEE SSUET –Engineering in Medicin & Biology Society objectives are Advancing medicine and biology through the application of engineering sciences and technology promoting the profession of biomedical engineering, fostering professional development and recognizing excellence. IEEE SSUET – Power & Energy Society provides the world’s largest forum for sharing the latest in technological developments in the electric power industry, for developing standards that guide the development. IEEE SSUET – Robotics & Automation Society objectives are scientific, literary and educational in character. The Society strives for the advancement of the theory and practice of robotics and automation engineering and science. Your chance to attend quality workshops that provide step-by-step information about different fields of sciences and technology. Get access to the Huge Research Library of IEEE, helping you in writing comprehensive research papers and journals. 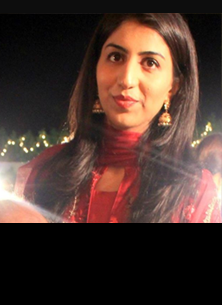 Learn from our qualified professional scholars and instructors, providing professional education. 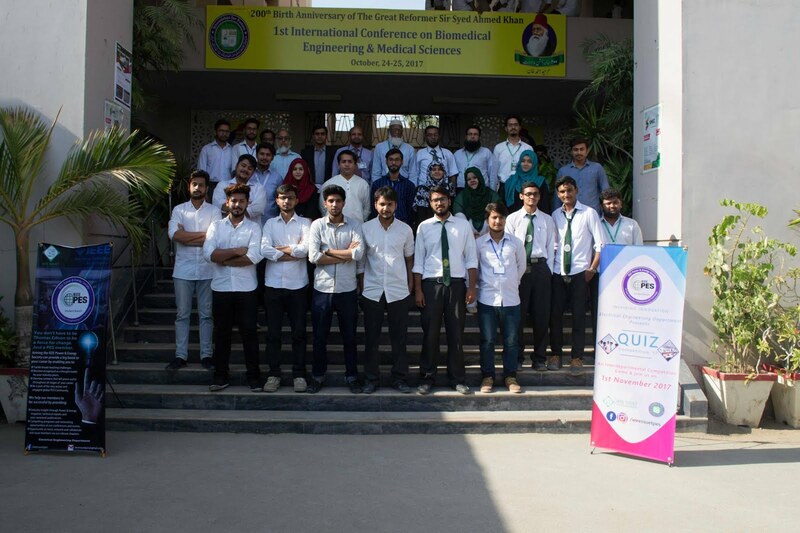 IEEE SSUET – Student Branch was founded in 2016 under the supervision of ORIC SSUET, with one aim “to provide students with opportunities to learn, share and innovate in the different fields of sciences and technology”. 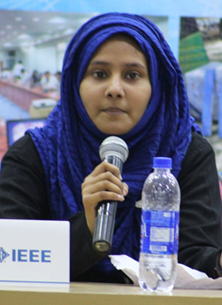 Since then, IEEE SSUET – Student Branch has made a tremendous effort in motivating students and giving them the right opportunities to lead so they can make most of their talent. 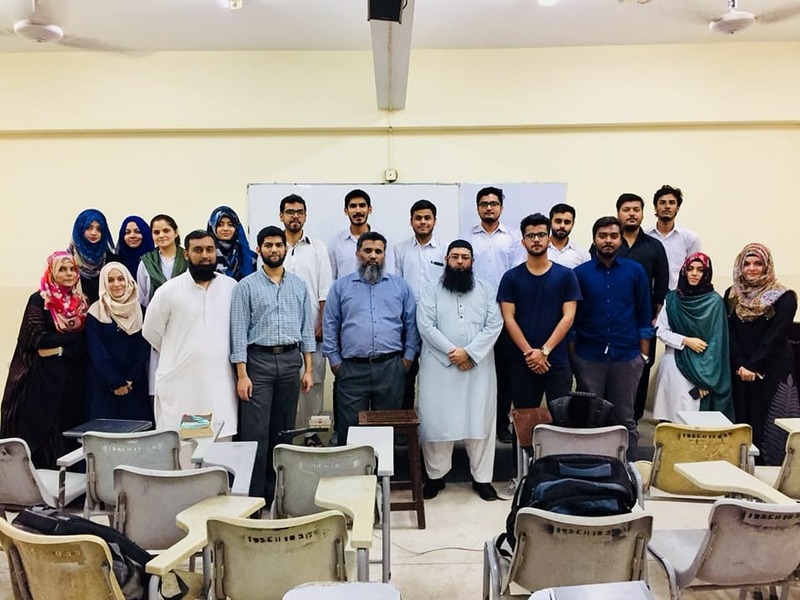 Within one year, IEEE SSUET is working tirelessly to help conduct motivational speeches, arranging workshops and providing quality seminars that are beneficial for students of SSUET. 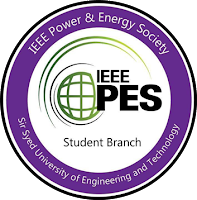 IEEE SSUET is not only limited to the students of SSUET, but it also allows students from other universities to become part of these workshops, events, and seminars to gain maximum information. 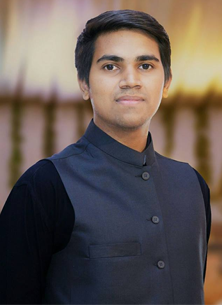 IEEE SSUET – Computer Society was founded in 2016 with an aim to provide students with endless opportunities to learn about latest development that is being made in the field of Information and Technology. We want every student to be familiar with latest trends and innovative technologies that are linked with computer sciences. 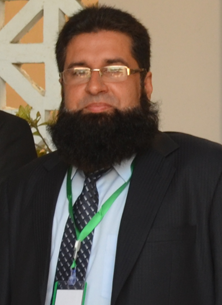 This is the reason why, IEEE SSUET – Computer Society always tries to endorse such workshops, events, and seminars that relate advance teaching of different computational technologies. IEEE SSUET – Power & Energy Society provides the world’s largest forum for sharing the latest in technological developments in the electric power industry, for developing standards that guide the development and construction of equipment and systems, and for educating members of the industry and the general public. 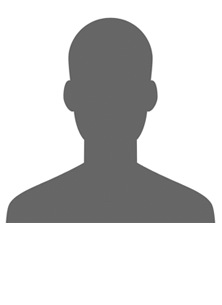 Members of the Power & Energy Society are leaders in this field, and they — and their employers — derive substantial benefits from involvement with this unique and outstanding association. IEEE SSUET –Engineering in Medicin & Biology Society objectives are Advancing medicine and biology through the application of engineering sciences and technology promoting the profession of biomedical engineering, fostering professional development and recognizing excellence. Presenting conferences that bring together scientists, engineers and physicians from multiple disciplines to disseminate knowledge and solve complex problems. EMBS members are focused on the development and application of engineering concepts and methods to provide new solutions to biological, medical and healthcare problems. 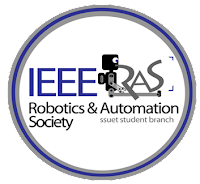 IEEE SSUET – Robotics & Automation Society objectives are scientific, literary and educational in character. The Society strives for the advancement of the theory and practice of robotics and automation engineering and science and of the allied arts and sciences, and for the maintenance of high professional standards among its members, all in consonance with the Constitution and Bylaws of the IEEE and with special attention to such aims within the Field of Interest of the Society.